TOP 15 BEST PLACES FOR HOUSE MADEFOOD IN LONDON. The Simply Sausages brand was born in 1991 in Smithfield Market, the original London home of meat. 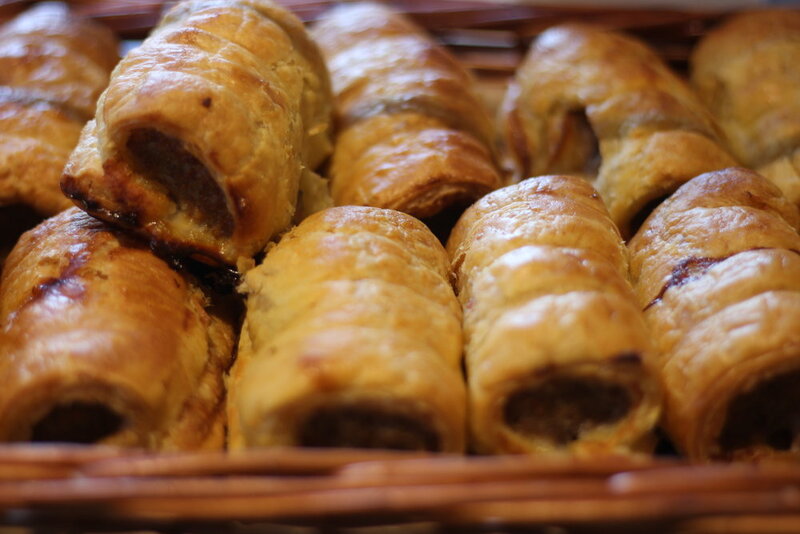 The brainchild of Martin Heap, the Simply Sausage shop sold 24 varieties of sausage, all created with one aspiration in mind: to be, quite simply, the best sausage you are likely to taste. After just one day of trading, queues were forming around the block to buy Martin’s affordable, yet luxurious sausages. In fact, the sausages became so popular that new queuing systems were installed and coffee served while you waited. What a way to shop! Sausage choices were seasonal, with menus changing twice a year. With the growth of sausage varieties, came increased demand and the move to Berwick Street in London’s Soho. Following this, shops opened in quick succession in Strutton Ground, Victoria, Villiers Street in Charing Cross and a franchise in Bury St Edmonds. Together, these shops were shifting 10 tonnes of sausages per week and the name ‘Simply Sausages’ was becoming a household name in the South East and a media favourite. In fact, so much so, that Martin decided it was time to share his wonderful sausages with the nation and so it was, that Simply Sausages became available to the masses through major retailers. 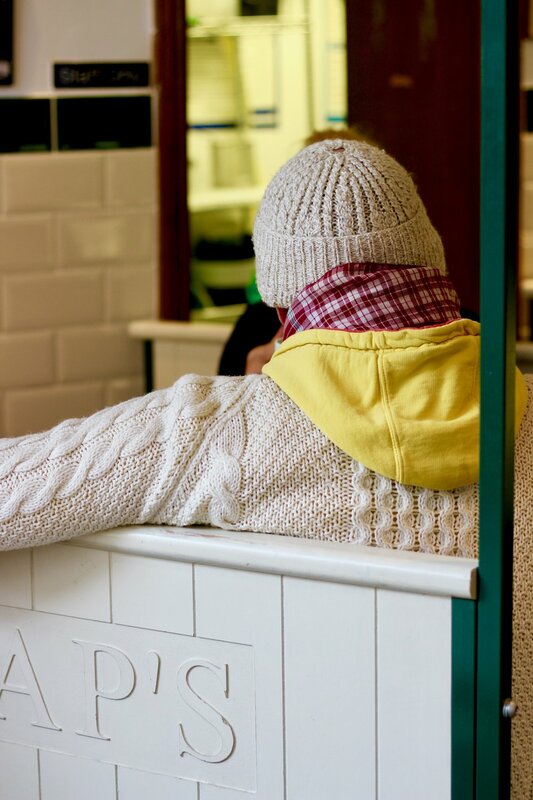 However, Martin still continues to enthuse others directly with his love of creating delicious, uniquely flavoured sausages, along with his business partner Enzo Carbonara at his shop's Heaps, in Greenwich and Deptford, London. Tucked away in a small side street of Greenwich London, just around the corner from the beautiful Royal Park, you'll find the magical home of Heaps. As a local Greenwich family, we are excited to be joining the Deptford Neighbourhood. 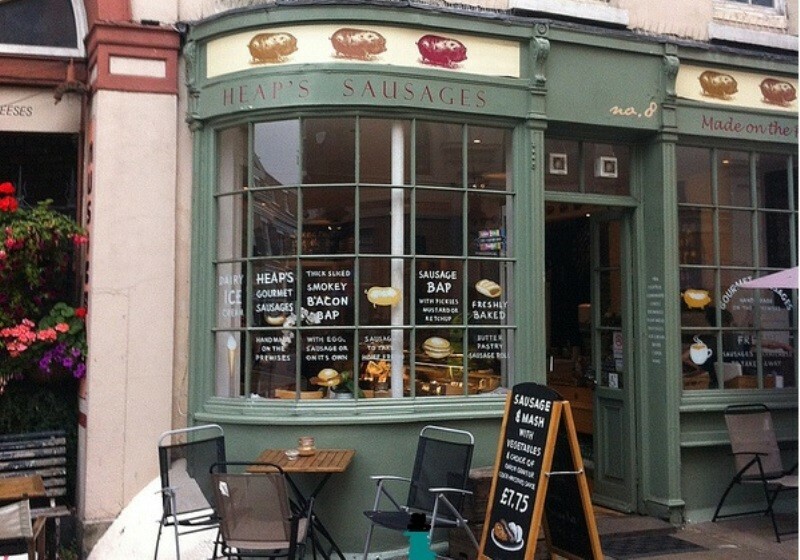 Here at Heaps you’ll be able to watch our sausages being hand made. We pride ourselves in quality produce, prime cuts of meat, fresh herbs and seasonal ingredients. We will also be offering machine sliced bacon and British Charcuterie and that’s just the deli side. Our dining area will be open 7 days a week from early morning through to early evening. 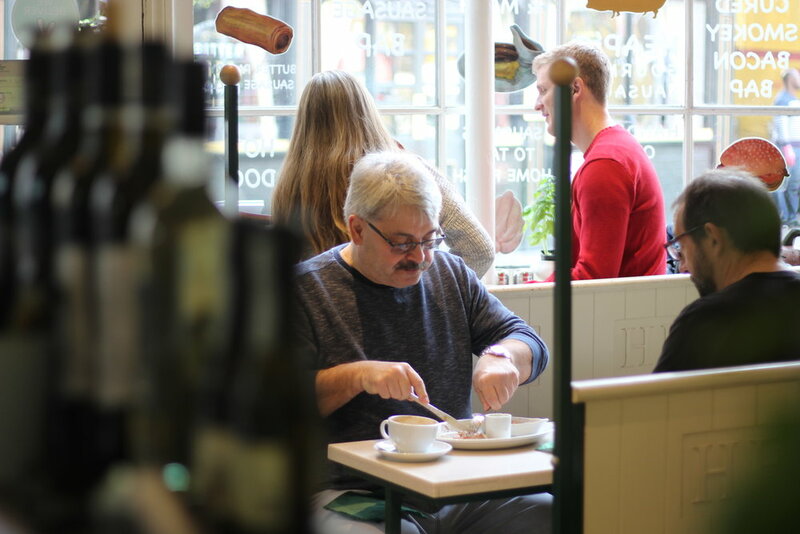 We will have an all-day breakfast and brunch menu, gourmet hot dogs, comforting British classics and in the evenings small and large plates from an evolving seasonal menu. During the Summer months we plan to open only during the day and in early Autumn we will open in the evenings. Keep an eye out for our events.